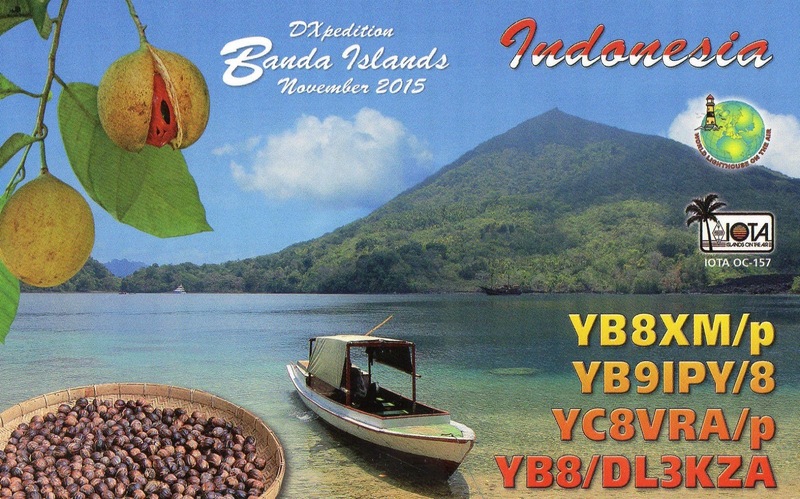 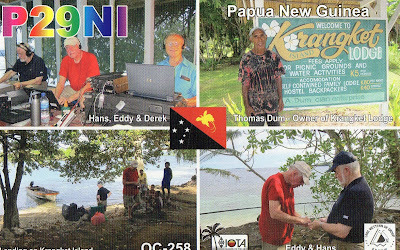 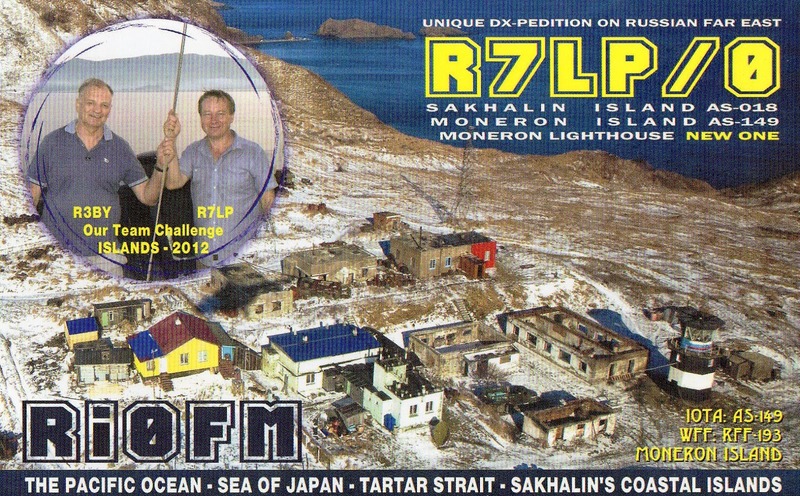 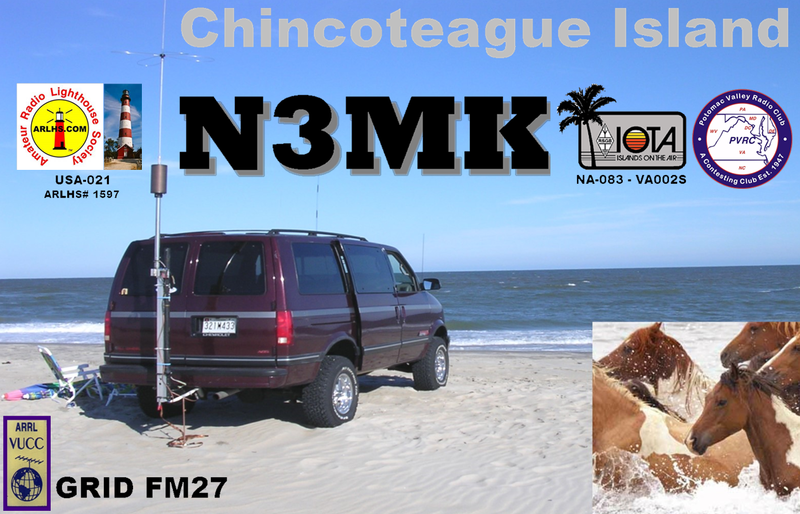 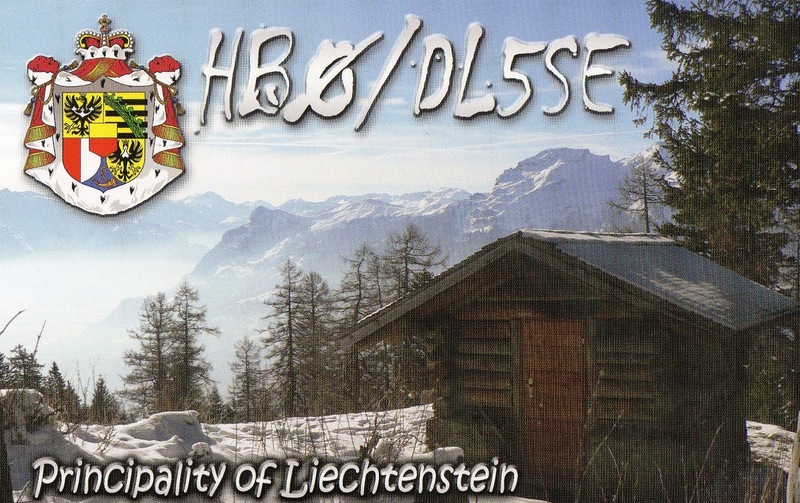 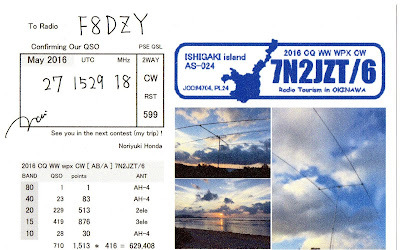 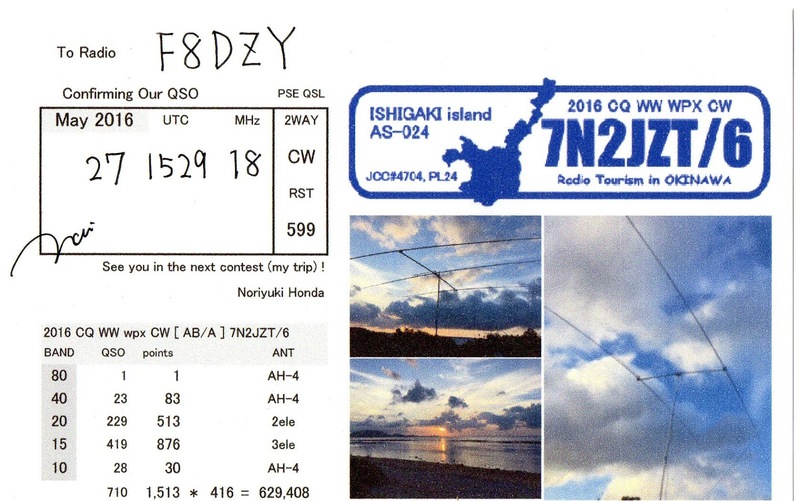 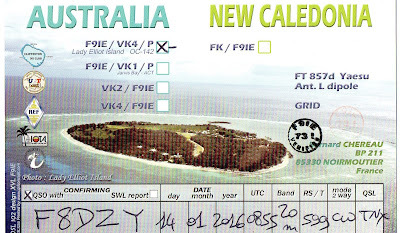 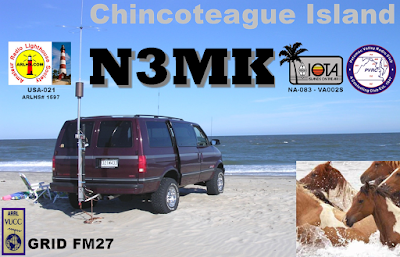 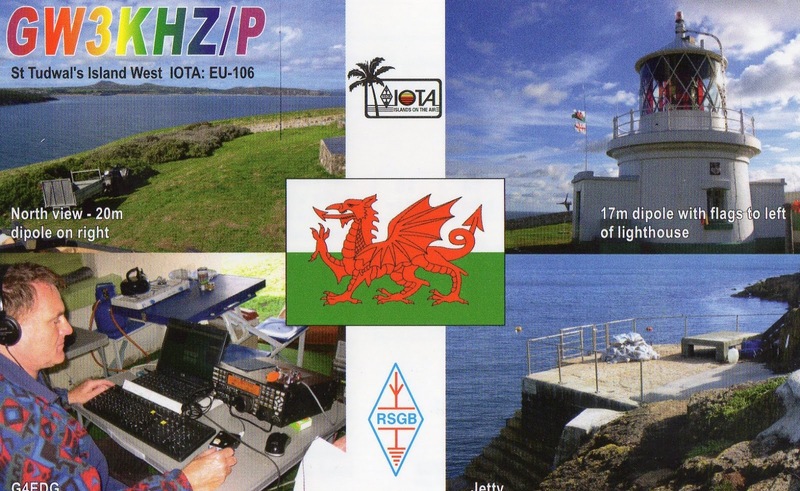 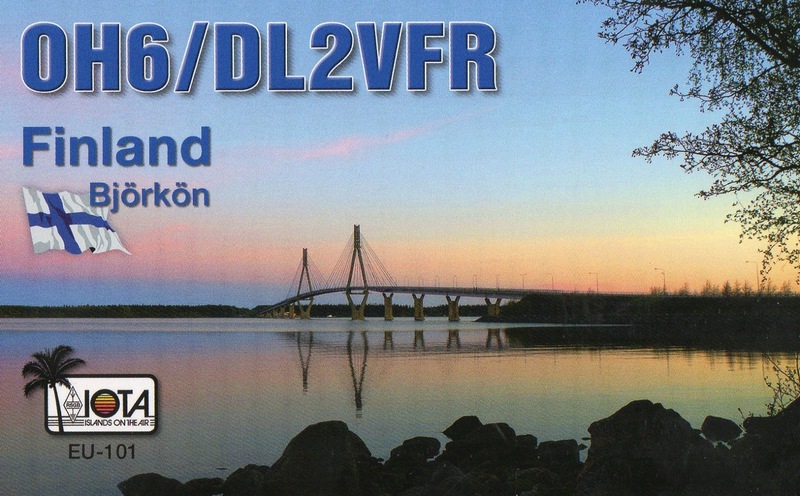 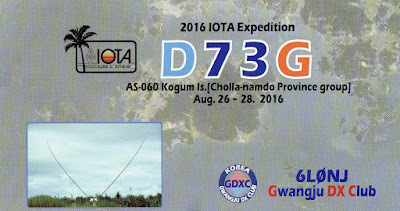 F8DZY "Ham Radio only...": Bureau QSLs : 9 new IOTAs + 1 new 160M ! 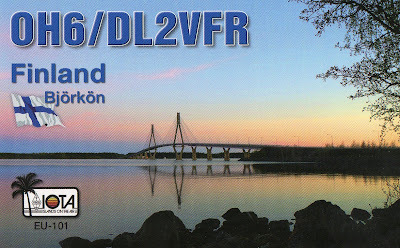 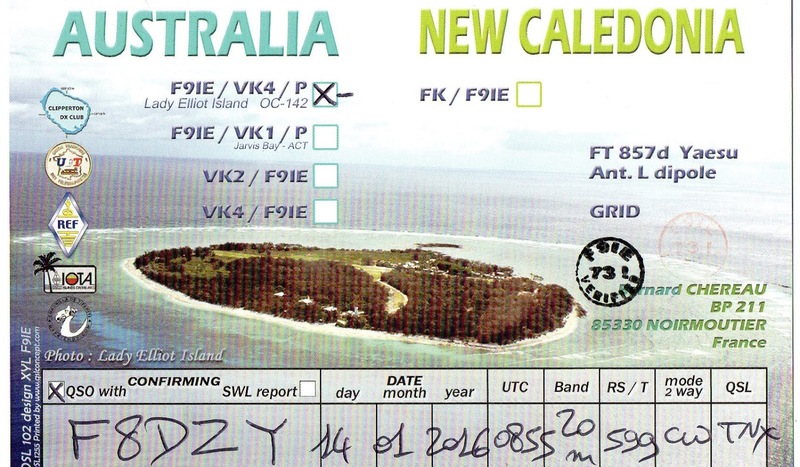 Hi all, it was a long time I didn't go to my local Bureau in order to get my incoming QSLs ! 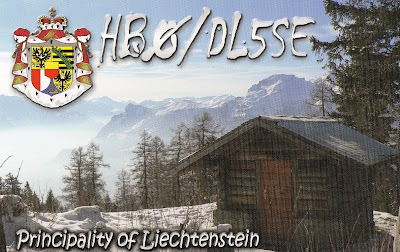 Bureau works, thansks for QSLing, next for me is in January 2018, please be patient !